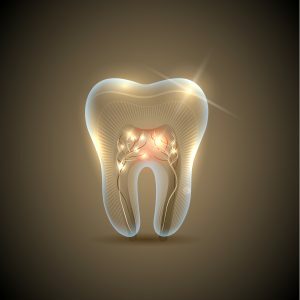 To treat the problem, we shape, clean and fill the canal(s) of the tooth. Teeth which undergo this procedure usually require a crown to provide long term protection. Treatment is usually spread over two or three appointments. For information on prices see here or contact the team for a quote.